Call Us 858-248-9133 and join the Phenix Family today! 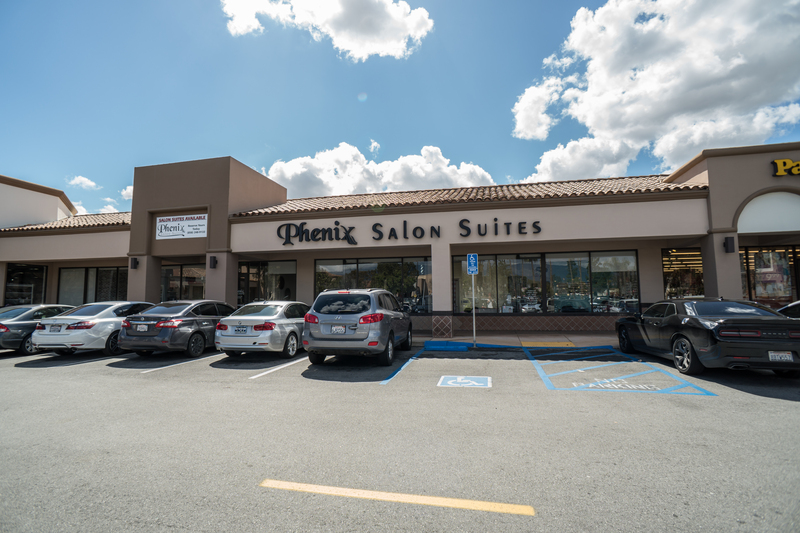 Phenix Salon Suites of Chino is located in the Chino Town Square shopping center, and conveniently placed nextdoor to a beauty supply store. Our site includes salon professionals that specialize in hair care and styling, barbers, nail technicians, kids haircuts, permanent makeup, skin care, a women's clothing boutique and more. Our salon professionals all operate their businesses independently, so please see their information listed below and contact them individually to setup appointments. We have suites available for lease at this location, please contact David Huffman at 858-248-9133 to learn more. Please also check out our social media pages including Facebook @Phenixsalonchino and Instagram @Phenixsalonsuiteschino to take a look inside our suites. We look forward to seeing you at Phenix Salon Suites of Chino!